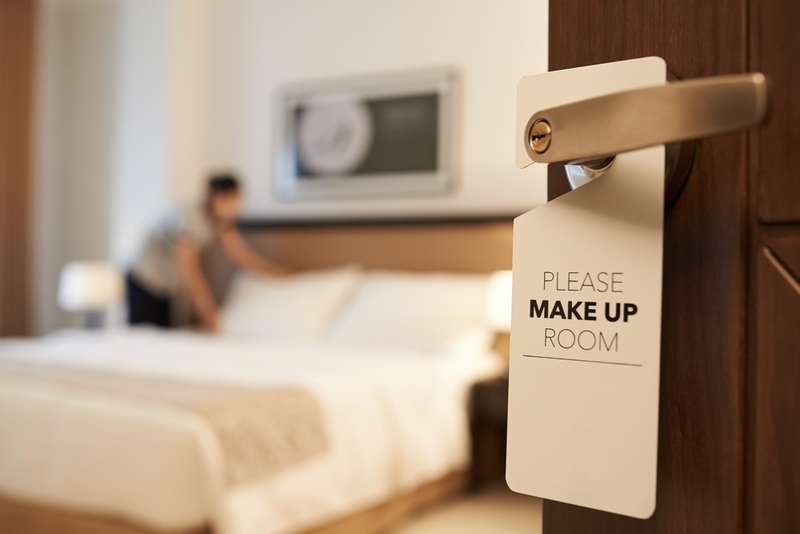 In the hospitality industry, it’s not uncommon for many different people to need access to keys 24 hours a day, but managing the keys for a large number of users, all of whom have different access permissions, can be a costly extra layer of administration if done manually. With CIC Technology’s C.Q.R.iT electronic key cabinets, however, key management becomes a breeze. Here are three ways our electronic key cabinets can save you time and money. When you lose a key in a hotel, it can be something of a nightmare. Staff that were previously dedicating their time to serving guests then have to divert to looking for a missing key and that area can’t be accessed until it’s found. Needless to say, staff scrambling about looking for keys is not a good look for a respectable hotel. 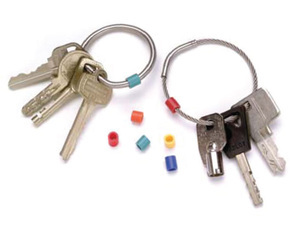 With our electronic key cabinets, keeping track of keys becomes much easier. Via the KeySecure management software, you can see who signed out each key, so if it’s missing you know who to contact. You can also set return times to encourage staff to return keys to the cabinet instead of keeping them on their person where there’s more chance of them being lost. With our electronic key cabinets, the whole sign in/out process is automated. Perhaps the most time-consuming factor involved in a manual key management system is the signing in and out of the keys to the people who need them. With our electronic key cabinets, this whole process is automated – the only thing you need to do is assign permissions in the KeySecure software. Once that’s done, whenever a user opens the cabinet with their PIN or prox card, they’re only able to remove those keys they’re authorised to from the cabinet. With a manual key management system, the most efficient way to do things is to have all the keys in one place, with one administrator in charge of signing them in and out, but this is far from efficient for staff, because it means keys aren’t necessarily in the most sensible place for them to be. With multiple key cabinets from CIC, however, you can have keys right where it makes sense for them to be, without the need for a person nearby to sign them in and out. 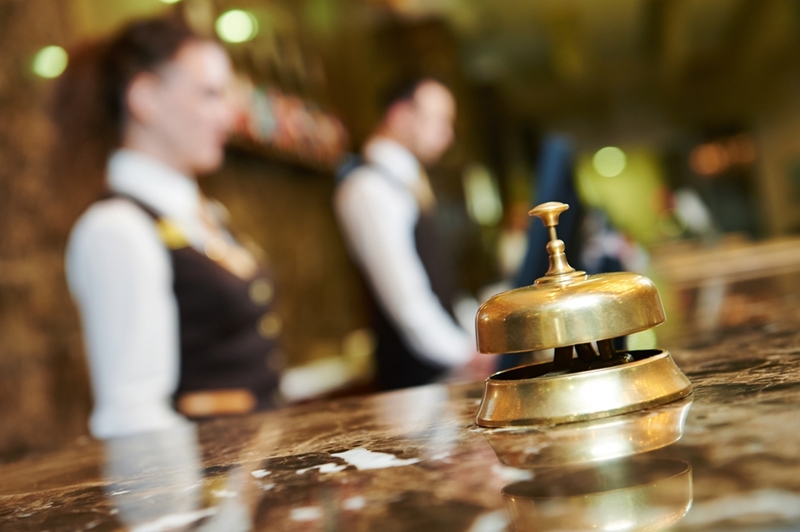 Interested in learning more about how our key cabinets can help your hospitality business? Request a free demo today and a member of our team will show you how our products can enhance your business’s efficiency. Previous Post How to manage key inventory seamlessly and remotely Next Post How does a high-security key cabinet’s biometric system work? KEYS! Do you REALLY know who has them?